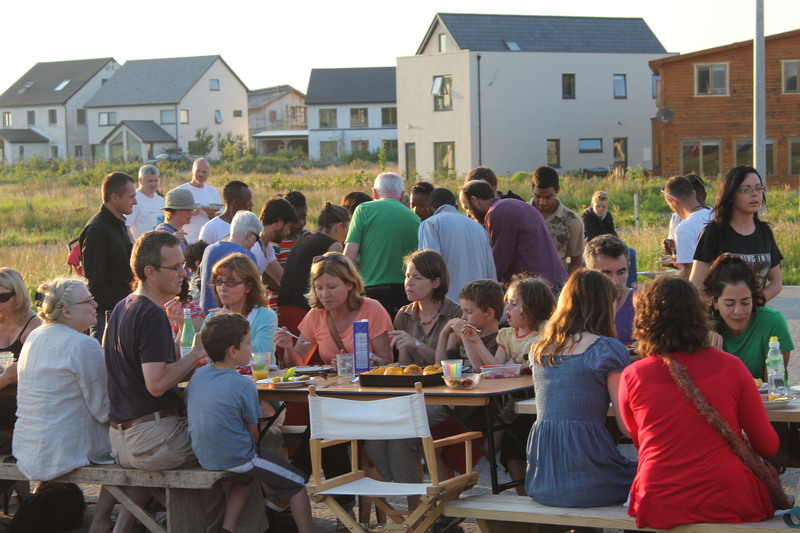 An intentional community is a planned residential community designed from the start where people live together on the basis of explicit common values. They typically share responsibilities and resources. Intentional communities include ecovillages, cohousing communities, spiritual communities, communes and housing cooperatives.